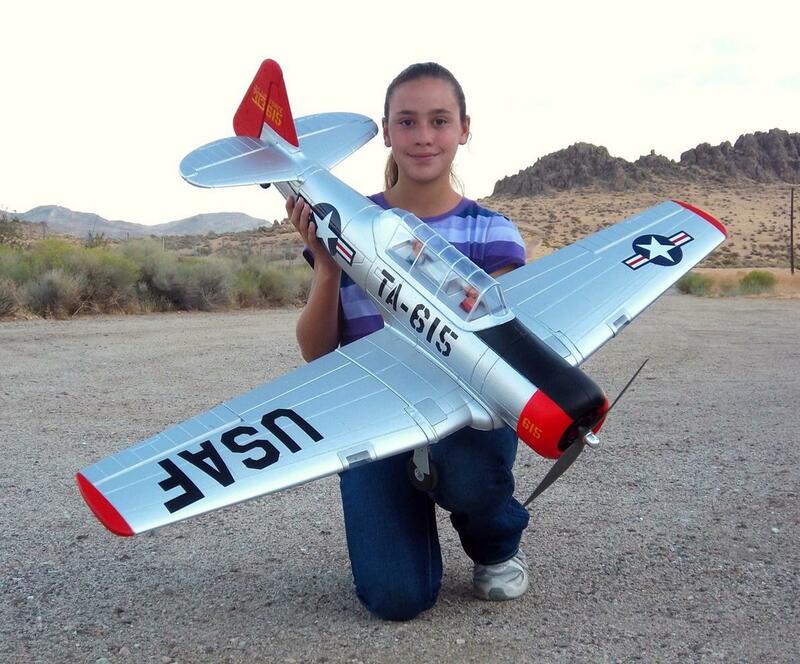 Dynam is well known in designing and manufacturing remote control model planes, and supplied them in the highest quality at competitive prices. Once again they have raised the bars again and delivered us an innovative and stunning product once again! The detailed factory-painted AT-6 Texan Warbird is a superb scale WWII airplane. Looks stunning in the air and closely resemble a real plane. Featuring an impressive 5CH radio system, pilots can perform all kind of stunts, and at the same time flying at lightning fast speed. The warbird is also equipped with a high power 950kv 3715 Dynam motor and 9g Servos. Made from EPO so it is highly durable and perfect for beginners and advance users. This model also comes with an impressive 30A ESC, adding to the excitement from this high performance aircraft. The electric retracts have been already installed and ready for action. All you need is to install the 5 Channel Radio system, batteries, and a bit of assembling. Then you will be ready to take it to the skies and fly high! Only from Dynam. This is a complete package. It comes with all the equipment to fly the plane. If you already ahve radio and battery, you can check the Plug-And-Play (PNP) version of this plane in my store.